Support your local RightMi.com retailer. Pardon the off topic post, but, the family business is entering a new chapter. There are details on Facebook as well, but we are closing the retail storefront operation down, and will have thousands of items available at 90% or more off the retail price. Bottom line? Its time to CLEAN OUT years worth of video gadgetry, security and surveillance components, gizmos, cameras. lenses, and a whole range of electronics. We are closing the retail operations of ICU, and our loss is your gain! 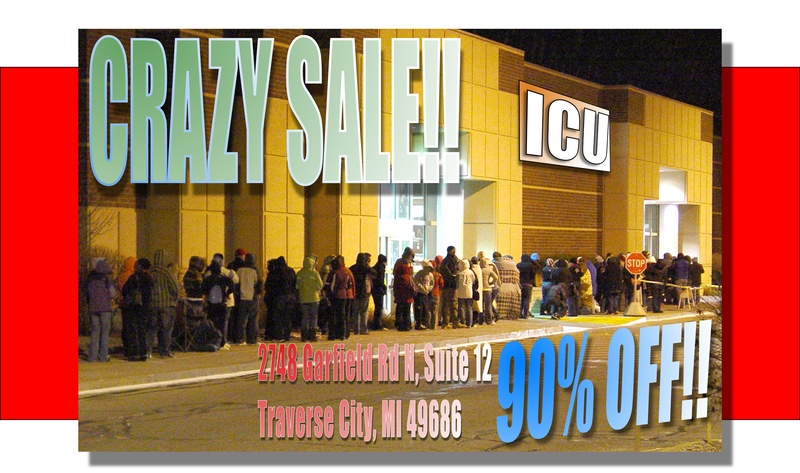 We will have items marked or web searchable at retail or lower, and you can take 90% off that price. Cameras for $5? Yep, maybe less! Complete systems for under $100? Absolutely. Strange Gadgets, and spy toys? ..Its what we do. We will also be selling the fixtures and furniture, and other bargains as well! What we don’t sell we have to move. First come, first served, the best items will go first. Don’t let your tech junkies down, they gotta get to this one.